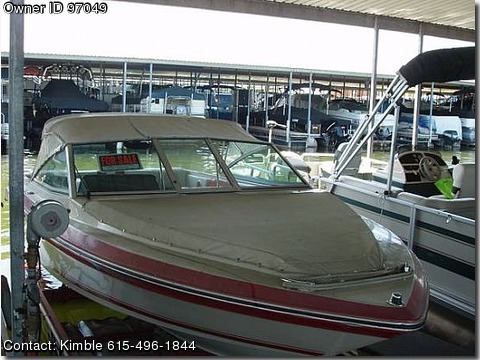 Please call boat owner Kimble at 615-496-1844. 1988 Sea Ray Seville Bowrider Engine is in excellent condition Mercruiser 175 4.3alpha drive. Trailer has new wood,rims, and tires. The engine is in excellent condition. The interior is in very good condition. The trailer has new wood and rims/tires. The boat resides on an Ozark airlift.